Does Canon’s Dual Pixel AF Need a New CPU to Show All Of Its Power? Canon’s Dual Pixel AF was introduced with the awesome Canon EOS 70D. It was clear since the beginning that this innovative technology would be featured on various, future Canon DSLRs. Now, a new rumor suggests that Canon’s Dual Pixel AF technology needs a new, more powerful processor to be fully exploited – maybe a Digic 6. This is especially true if the Dual Pixel AF is set to work with larger sensors and/or high end video production. That means we will see Dual Pixel AF unleash all of its magic with the next generations of Canon’s Cine EOS Cxxx series, and in the next high end DSLRs (which should be announced next year). 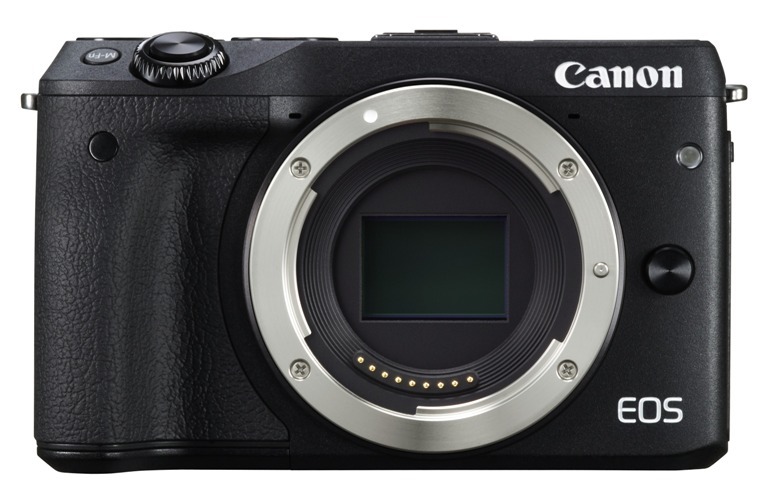 Canon Set To Announce A 46MP Professional DSLR Next Month? Canon’s High Megapixel DSLR Eventually Coming in 2015?